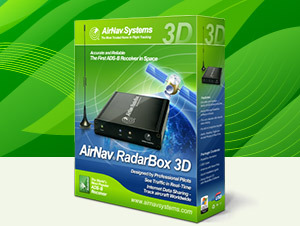 AirNav RadarBox is the closest you can be to real world aviation without leaving your chair thanks to next generation Radar decoding. By decoding ADS-B (Automatic Dependent Surveillance Broadcast) radar signals, you will be able to see on your computer what real Air Traffic Controllers see on their screens in Real-Time. Visit our Forum to learn more.